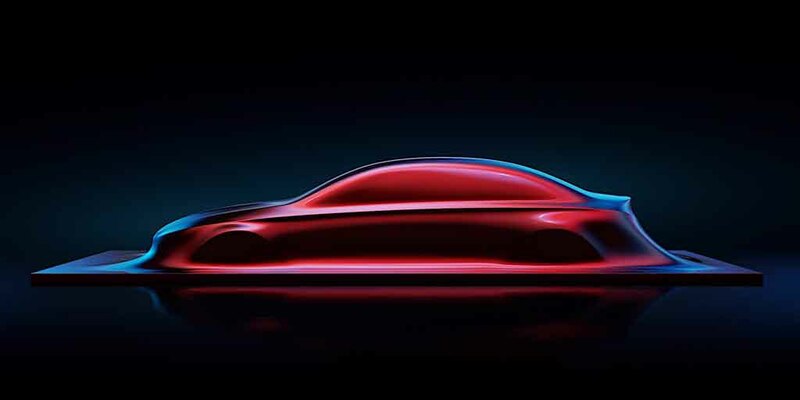 German luxury automaker Mercedes-Benz is preparing to launch A-Class sedan and the concept model is ready to be unveiled at the upcoming Auto Shanghai 2017. The Chinese customers are known for their love towards premium luxury cars and it indicates that Mercedes’ new sedan will focus the world’s largest market upon the arrival of the production model. Upon arrival, the production model will be positioned between the Mercedes-Benz CLA and Mercedes-Benz C-Class. Interestingly, the new luxury sedan will come available in both standard wheelbase and long wheelbase variants. However, the long-wheelbase variant will be exclusively available in Chinese market only. The upcoming Mercedes A-Class sedan will incorporate the German brand’s latest design global language visible in other sedans. The company has already hinted about applying the ‘Aesthetics A’ sculpture to the sedan. The ‘Aesthetics A’ sculpture was unveiled in January this year and it came designed following the brand’s Sensual Purity design philosophy. This new design philosophy ensures the car will come with less character lines and much smoother, offering elegant suaveness and aerodynamic efficiency. 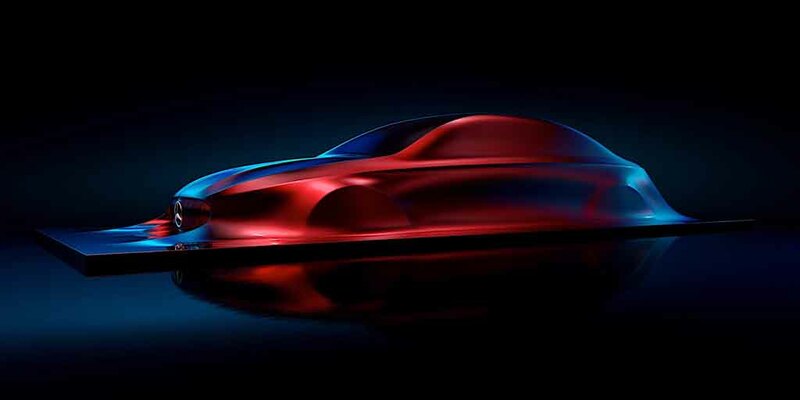 The company believes, this new design philosophy will bring a dynamic change in the car designing across the world. The upcoming Mercedes A-Class sedan is expected to target the two big markets, China and North America initially. Later it will focus other markets too and we hope India to be among those as country plays vital role in the brand’s global strategy. 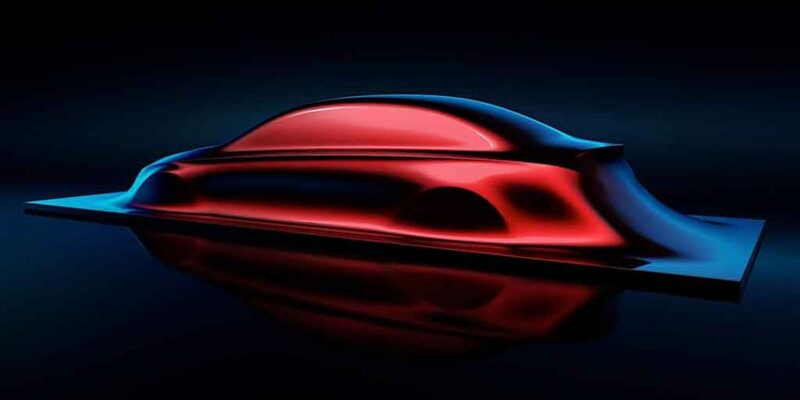 Interestingly, Mercedes has cleared that there will be a right-hand drive version of the luxury sedan. The Mercedes A-Class sedan will be underpinned by the brand’s MFA2 platform. On the powertrain front, the luxury sedan could come employing Renault-Nissan alliance sourced 1.6-litre turbocharged petrol engine and a 1.5-litre turbocharged diesel engine as well. Also, there would be a 2.0-litre turbocharged petrol unit alongside a 2.0-litre turbocharged diesel engine. The car will get an A45 4MATIC four-wheel drive high-performance variant.